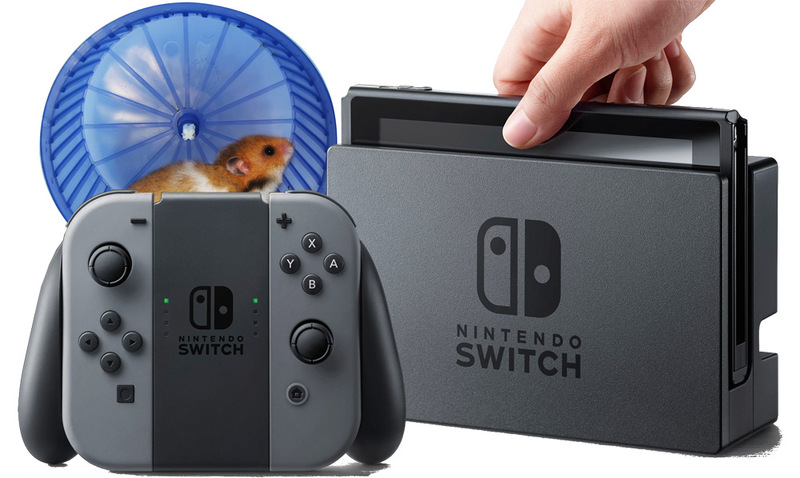 Just weeks before it’s set to hit stores, an unidentified developer leaked a boatload of information about the Switch dev kit issued by Nintendo, confirming reports the handheld-console hybrid is in fact powered by two hamsters in hamster wheels. 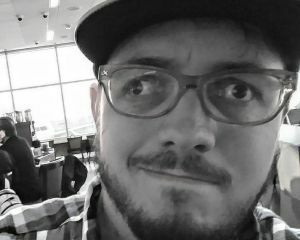 The information was uploaded to NeoGAF yesterday and since then, thousands have browsed the post, learning new facts about the Switch such as that it's inoperable for people born on February 29 and game card sizes vary from 1 GB all the way up to still-not-enough-gigabytes-to-hold-the-next-Grand-Theft-Auto. Brian Provlov, who was first to report info dump, said the leak is giving consumers some much-needed information before the system launches. Other information confirmed in the leak includes having the ability to access public Wi-Fi despite not having a browser at launch and that the Switch will drop the much-maligned Friend Codes for an easier to use smoke signal system.